​The idea for Mother Daughter Projects (MDP) came about when we were working on replacing Steph’s porch screen. Vicki jokingly said, "We should make a ‘how to’ video." She didn’t think anymore about it, but Steph did. She started thinking: "It could be a way to document all our projects, a way to show our niece and nephews (grandchildren) what women can do, and a way to spend more time together." So Mother Daughter Projects was born…March 2015. 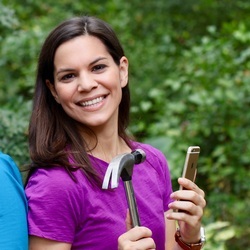 ​We have been doing DIY projects together for over a decade here in Florida. 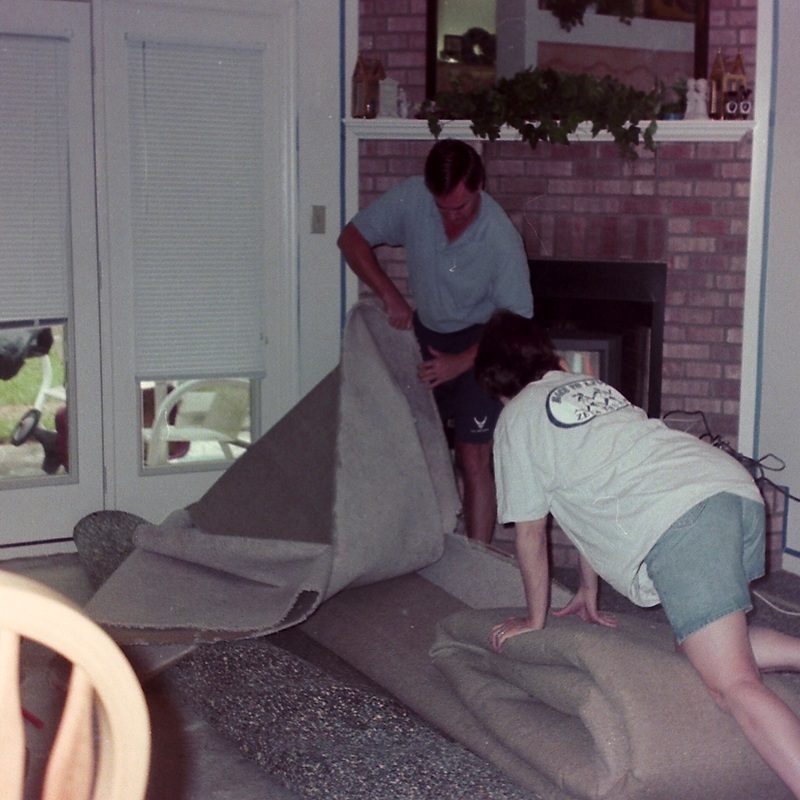 One of our first projects was ripping up the living room carpet and painting the floor - it was a HUGE undertaking! Thankfully, Vicki brings years of wisdom and experience of DIYing and combined with Steph’s vision, discipline, and strength, we are motivated to get the job done! Vicki has a BS in Home Economics Education and Steph's BA is in Television Production, which makes Mother Daughter Projects a natural fit! 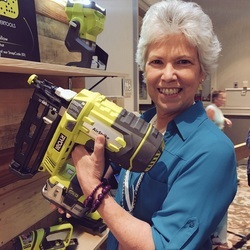 ​​As a 4-H member for 10 years, and the daughter of very handy parents, I had many opportunities to learn and perfect do-it-yourself skills in many areas. I learned to sew, cook, tell jokes, make lamps and extension cords, and demonstrate to others much of what I learned. Having a daughter who shares my passion for hands-on projects and being able to share my years of experience with her is totally cool! My husband and I are blessed to have our son and daughter, including our bonus daughter, Ashley and grandkids, living in our zip code. 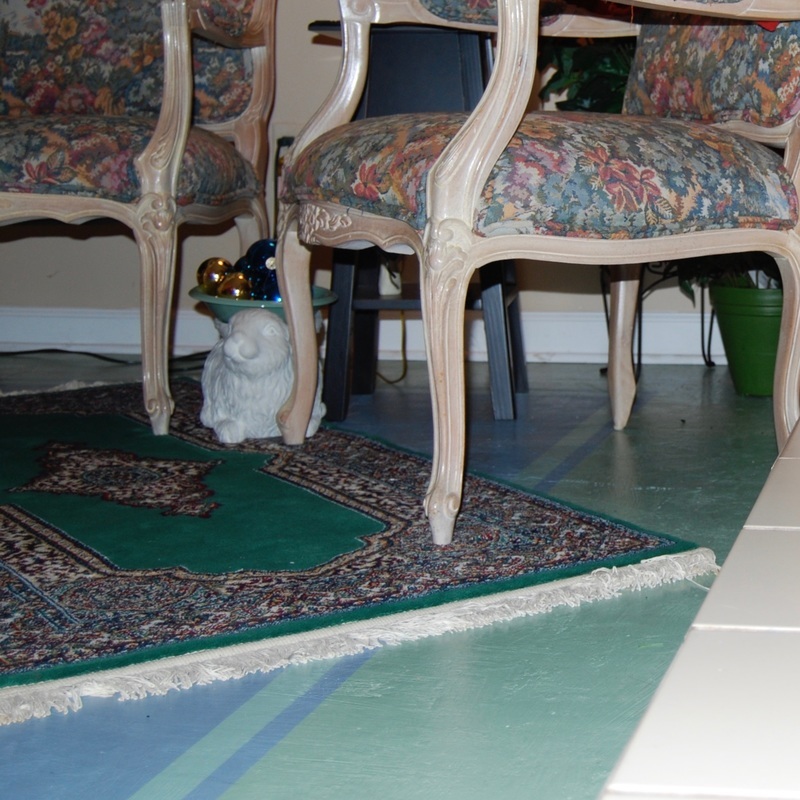 Read Vicki's new homeowner story here. 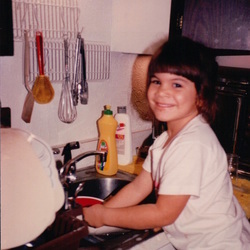 ​​I grew up working on projects around the house with my mom. My dad's not very handy, but that's ok because he's good at other things! I was a Girl Scout and loved working on badges, camping, and hanging with my friends. I earned the Girl Scout Gold Award in 2004 (which is like the Eagle Award in Boy Scouts). In 2008, I graduated from UCF with a Television Production degree and went on to work for Apple Inc. and Walt Disney World Resorts while living in Orlando. I moved back home to Tallahassee in 2013 to be closer to my family, especially my young niece & nephews. Read Steph's new homeowner story here. 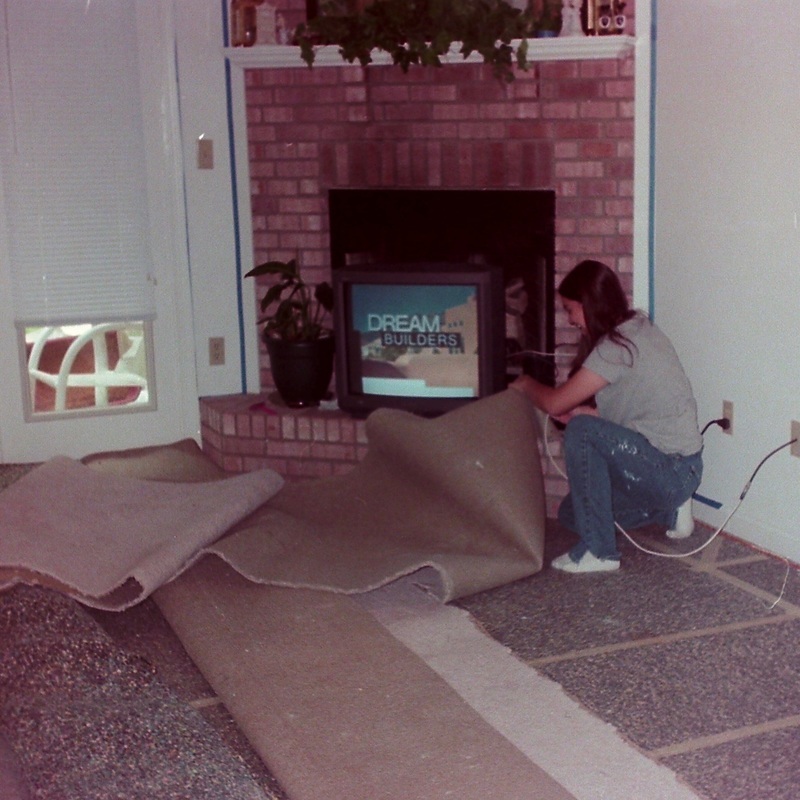 I always liked helping mom with projects. The hanger on the wall was one of them. We’ll probably talk about these people a lot because we live in the same zip code and kind of like each other. Note from Steph: If you’re wondering, Stephen and I are not twins, my parents just thought it was cute to give their kids matching names. Stephen and Stephanie…well, I think it’s cute too! Check out some of our favorite products on our We Like page. Steph, Andrew (Nephew/Grandson), Vicki, Larry (Dad/Husband), Tyler (Nephew/Grandson), Stephen (Brother/Son), Ava (Niece/Granddaughter), Ashley (Sister-in-law/Daughter-in-law).